***Our rates are per room, per night and are room only unless otherwise specified*** The Master Robert Hotel is just 12 miles west of London and 15 minutes drive from Heathrow airport. 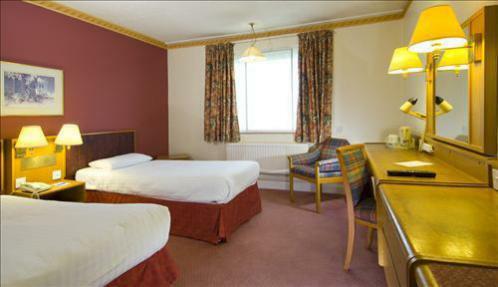 Comfortable rooms in separate blocks, with all amenities including Sky TV. Restaurant, bar, conference and banquet facilities. Special weekend rates available.